Impact Wrestling's own Petey Williams and Dennis Farrell welcome Lucha Underground's Brian Cage. Petey and Dennis open the show talking about Impact in Mexico a few small topics and then Dennis lowers the boom on Petey…Every wrestling fan need to hear this - Why do wrestlers hate the fan? 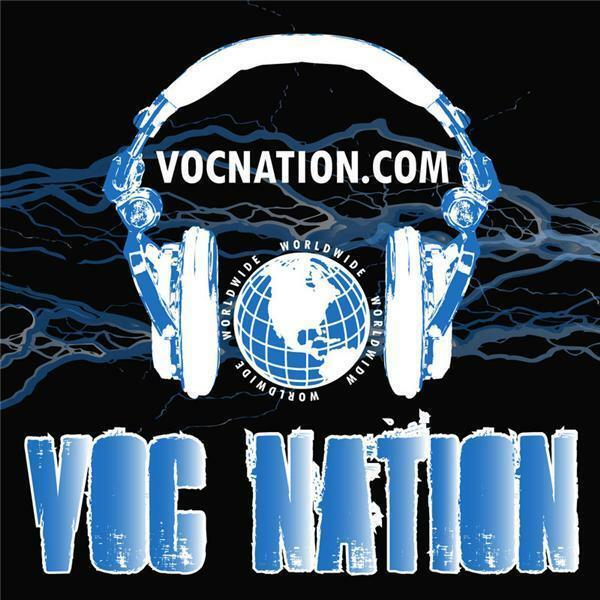 Brian Cage try to convince us he’s not a meathead and that in fact he is a nerdwe talk about his friendship with Chris Kanyon,How long is his contact is and how close he came to signing with Ring of Honor and so much more! !